UAE businesses seek to gain a competitive advantage in today’s digital economy, but weaknesses in effectively managing day-to-day data can lead to lost productivity and missed opportunities. When employees have efficient access to data, they are empowered with the insight they need to make better, more informed decisions. 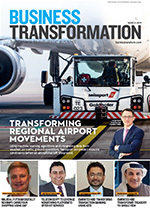 In key findings, only 27% of respondents in the UAE said that their organisation’s data is completely integrated, similar to the global average of 29%. More than two-thirds of respondents in the UAE at 68%, said over one hour is lost daily due to data being difficult to locate while 30% said the time lost is less than one hour. This, UAE business leaders believe, leads to an efficiency decline of 17%, slightly higher than the global average. They said that over $2.1 million is lost due to challenges in day-to-day data management annually, similar to the global average. 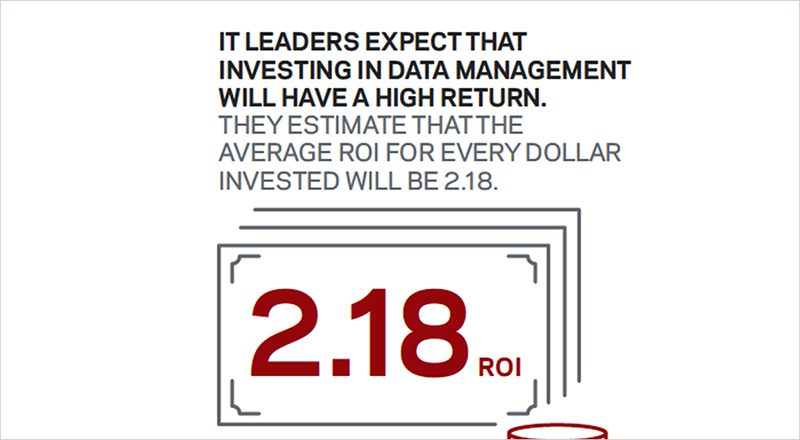 Value of Data study, conducted by Vanson Bourne for Veritas, covered 1,500 IT decision makers and data managers across 15 countries, including 100 senior professionals from the UAE. A total of 1,500 IT decision makers and data managers were interviewed in October and November across the US, UK, France, Germany, Switzerland, UAE, Canada, Mexico, Brazil, Australia, New Zealand, Singapore, China, Japan and Republic of Korea. Enterprise data contains amazing opportunities and massive challenges. Data has the potential to transform businesses by creating new markets, growing revenue, and driving fresh opportunities. 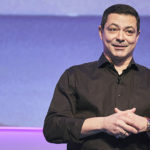 It can also produce enormous challenges, such as data breaches that can cost a company its reputation, or loss of service issues that frustrate customers who can no longer access their accounts. By contrast, when enterprise data is properly managed, it has nearly limitless potential. Data management is an umbrella term that encompasses a number of capabilities including data protection, data resiliency, and data compliance. Integrated data management, means each of the processes listed talks to the other, data can be easily shared between them, and employees can effortlessly collaborate. By contrast, ineffective data management is built upon technology silos that are not integrated. The negative consequences of a non-integrated data management approach are enormous. IT organisations have been embracing multiple initiatives in recent years to better align with their company’s broader business objectives, such as simplifying the IT environment, reducing costs, and embracing the cloud in order to better realise the value of their data. 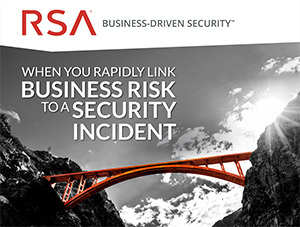 Rigid complexity is often a biproduct of infrastructure simplification within an IT environment. 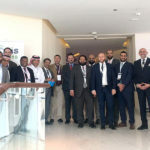 A key contributing factor is to this issue is implementing specialised point solutions that will not allow an infrastructure to scale or react nimbly. Inefficient spend can result when organisations continually buy additional storage to address escalating data growth. However, this is often the wrong solution to the problem since the actual issue is poor data management, not a need for more data storage. The end result is that money is unnecessarily spent on storage hardware that is not truly needed. Potential data loss can occur when organisations move data to the cloud without a clear understanding of their cloud provider’s data protection responsibilities. Likewise, moving to the cloud without a well-thought migration strategy can result in unprotected data that is vulnerable to breaches. The real issue here, however, is ineffective data management, and the realisation that this is no longer merely a technology issue that only impacts IT. More organisations are recognising that poor data management affects the entire enterprise, and they are searching for ways to transform existing processes in order to realise their data’s value. The consequences of ineffective data management can be crippling. 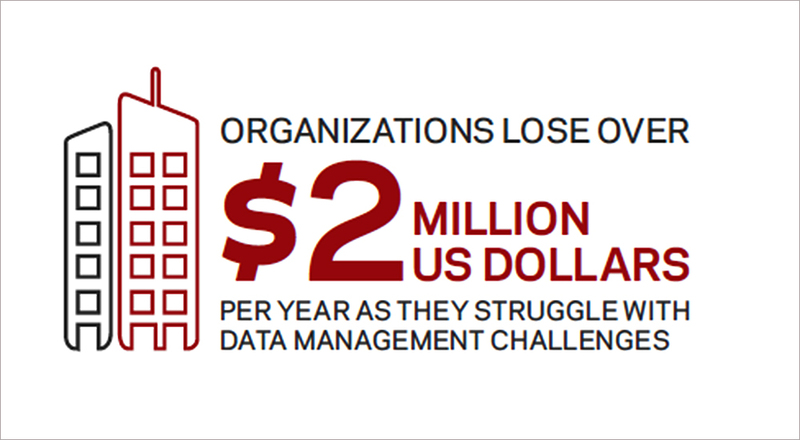 Organisations estimate that they lose over $2 million per year as they struggle with data management challenges. 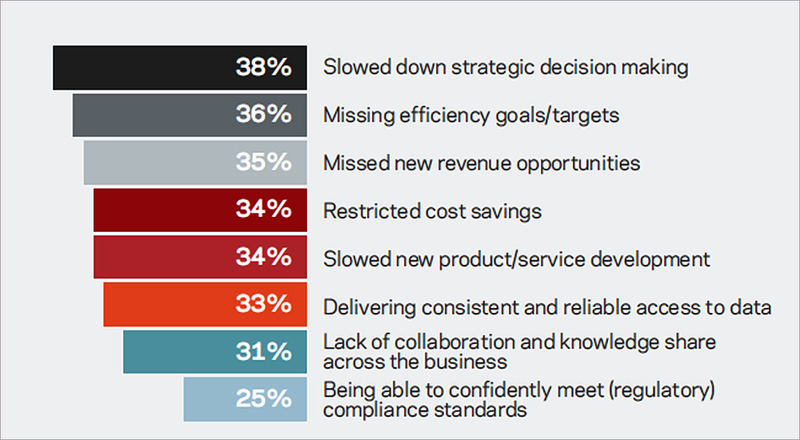 36% of IT leaders say employees are less efficient due to siloed data management processes, while 38% say their organisation’s strategic decision-making is slowed because of ineffective data management processes. Only 29% of respondents say their organisation has adopted a strategic, fully integrated approach to data management deployment. This implies the vast majority are taking a siloed approach and struggle to integrate disparate data management solutions. Often this siloed infrastructure results from continuing to add specialised, non-integrated point solutions and or data storage repositories over a period of years. It is also important to take a long-range view of data as it moves from cradle to grave and understand how each stage in its lifecycle can result in siloed, non-integrated processes. For example, data is first stored in a particular location for applications to access it. Then it is copied to a secondary location in case the need for backup and recovery arises. It may be provisioned for development and testing purposes, analysed for decision making, tiered to lower-cost storage for cost optimisation, then finally retired or deleted. Without integrating each of the functions that service the data throughout its lifecycle, managing data holistically is virtually impossible. Lack of integration results in redundancies, inefficiencies, and inflexibility, and regulations, like GDPR, will expose those issues with fines. One of the major implications of non-integrated data management is that all of an enterprise’s data is treated roughly the same, which leads to the troublesome issues. In order to manage data effectively, enterprises need to have a deep understanding of their data. In many cases, it is a requirement to know which files are the latest versions of financial statements or contain a specific customer’s data. This necessitates understanding important aspects about the data such as when it was last accessed, its relative importance to the company, who can access it. 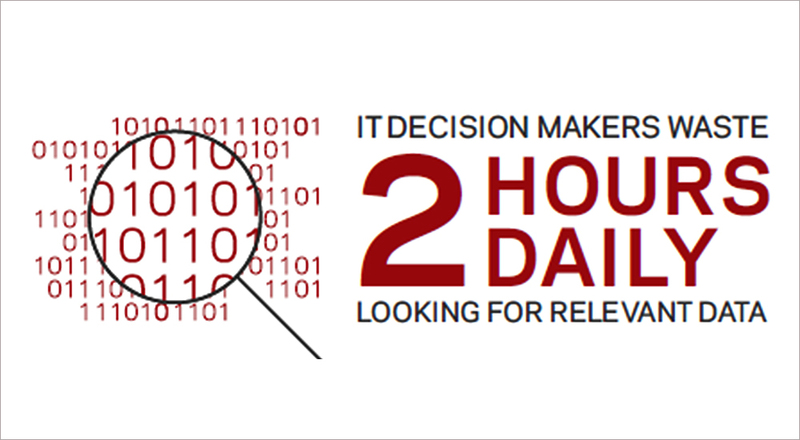 Solving these challenges starts with executing data management properly. However, 93% of IT leaders are experiencing a variety of challenges in implementing data management initiatives including using too many different data management systems, escalating costs, and lacking the right skills and technology to harness their data’s value. 58% say the complexity of their data footprint limits their ability to realise the value of their data. 46% admit there is not enough awareness or sponsorship in their enterprise about the consequences of poorly integrated data management capabilities, which implies they are often fighting an uphill battle to drive change. What are the factors that help enterprises realise the benefits of data management? Organisations that successfully realised complete data integration share that focusing on two key areas makes the difference: taking a strategic approach to data management and having the right technology in place. Organisations with the most successful data management initiatives realise it is a strategic decision to decide how they will integrate all the necessary data management capabilities together. This means carefully considering how their data will be managed throughout its lifecycle including protection, classification, provisioning, analysis, and eventually expunging or archiving data. This approach is in sharp contrast to using point solutions to support these capabilities. That siloed approach walls off sections of data and leads to the challenges described earlier in this report. Strategic initiatives that facilitate successful data management include being supported by strong senior management 37%, having an appropriate budget for investing in data management technology, and taking a structured, phased approach versus rushing into new initiatives 37%. Adopting the right technology is also cited as a key success factor for realising the benefits of data management 43%. In addition, working with the right partners 40%, those that have a history of operating in heterogenous environments, can ensure success. 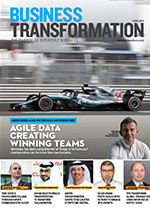 One of the biggest opportunities for enterprises is embracing a centralised strategy for data management 37%, that includes a technology stack flexible enough to accommodate different types and generations of infrastructure, from the data center to the cloud, while still providing global visibility and management of the organisation’s data. Organisations that devise a well-thought strategy for data management and adopt technologies that tie together well are the most likely to succeed in unlocking their data’s value. They are also more likely to realise productivity, profitability, and efficiency gains compared to those that don’t take these steps. The next step in using a strategic approach is to consider managing data with data. Organisations use data to manage and govern so many aspects of their business, why not manage data with data? It is a new way to tackle data management challenges, but one with great promise. Excerpted from Realising the Power of Enterprise Data by Veritas and Vanson Bourne. A recent survey by Vanson Bourne of 1,500 IT decision makers and data managers across 15 countries confirms that ineffective day-to-day data management costs enterprises by severely impacting efficiency, productivity, profitability. Day to day management challenges. What is driving the challenges.